As we look at *Haplogroups: A, B2, X and Q, we discover exactly which groups of humans settled in this area from Africa. We will explore some of those groups and their amazing contributions to our world. The proponents of the “mother culture” do not argue that the Olmec were the only contributors, but that the Olmecs first developed many of the features adopted by later Mesoamerican civilizations. 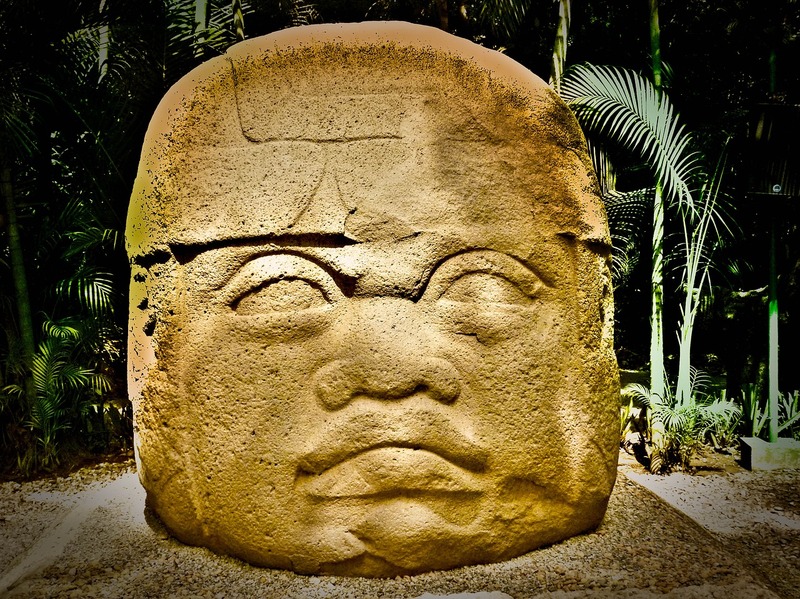 The Olmec was settled in modern-day Mexico. They didn’t build any major cities, but they were widespread and prosperous. The Maya also settled in modern-day Mexico. 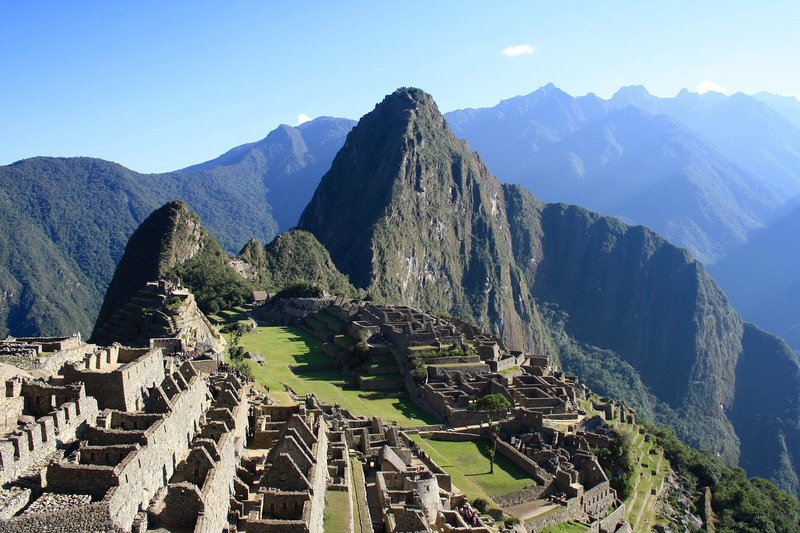 They were followed by the Inca in modern-day Peru, and finally the Aztecs, also in modern-day Mexico. 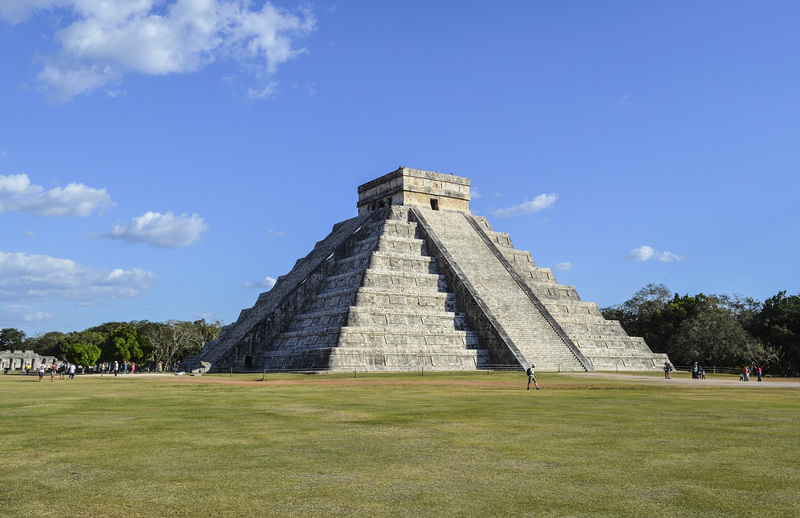 Though much of Maya history is shrouded in mystery, it is believed today that the Maya peoples began to settle in the Yucatan area of what is now Mexico between 2600 BC and 1800 BC. As the centuries rolled on, their culture and religion developed. 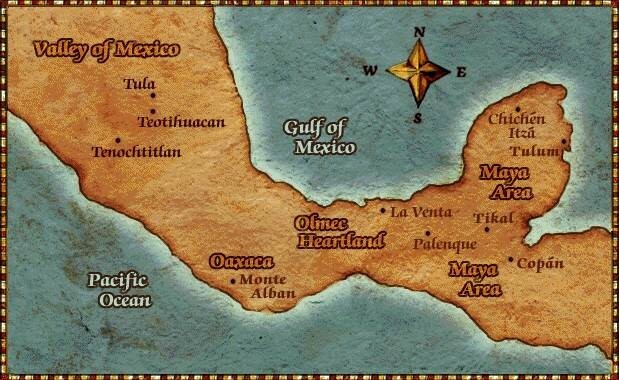 http://www.aztec-history.com/mayan-civilization.html. Let’s look at a few key contributions from each group mentioned. Very well known are the six colossal basalt heads. Near the town of San Lorenzo site the remains of one of the larges of all Olmec cities. What has been discovered by archaeologist is an extensive drainage system made up of conduits. 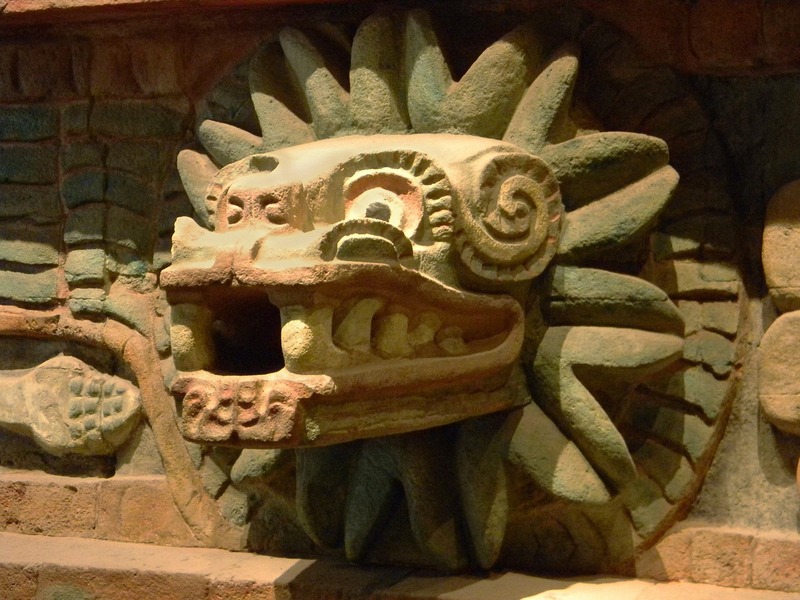 Their art styles, especially the jaguar, are also prominent in Aztec and Inca culture. 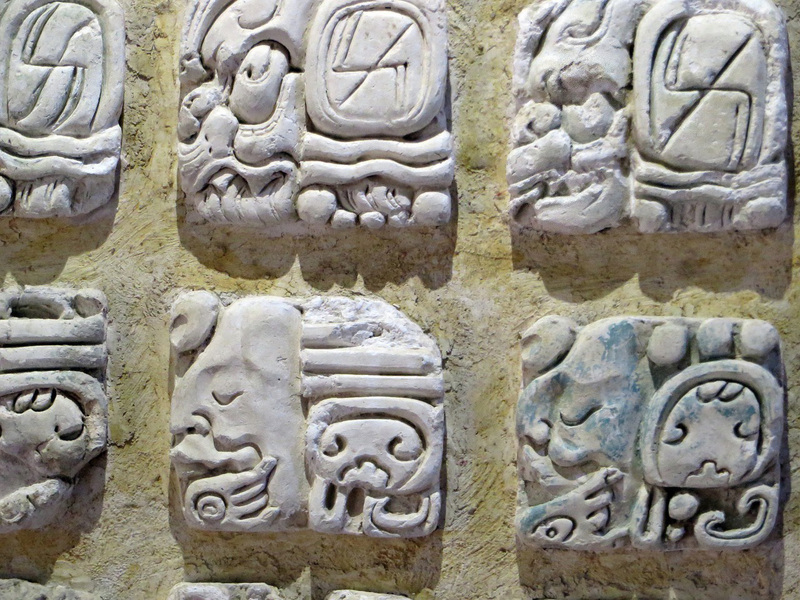 It is said the Maya followed these same traditions by using jade and when creating sculptures of rulers. The unique Olmec art patterns of urban design can still be found to this day on vases or other art pieces. Finally, they left planned ceremonial rituals for death, ritual ball games, an elite ruling class and a writing system. The Maya is a Mesoamerican civilization, noted for Maya script, the only known fully developed writing system of the pre-Columbian Americas, as well as for its art, architecture, and mathematical and astronomical systems. Here we view an example of Maya script. Contributions also included the Mayan calendar and chocolate. 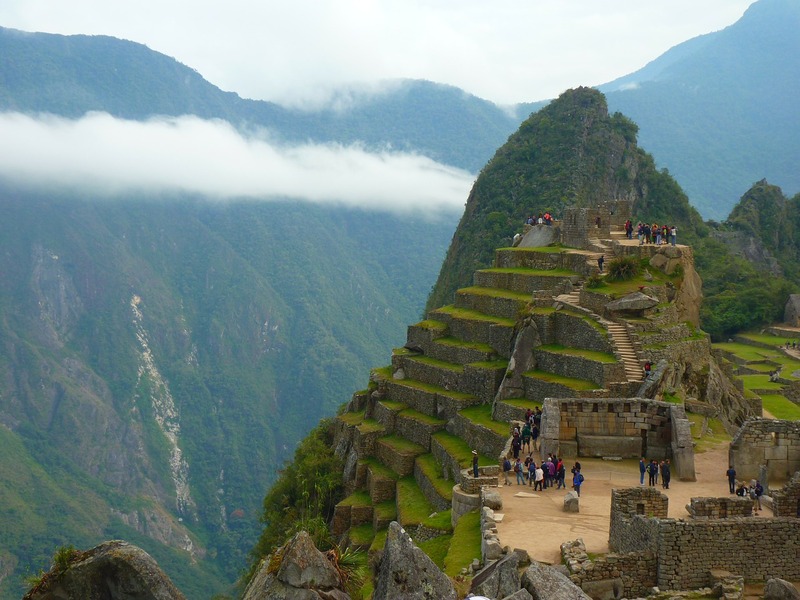 The most awe-inspiring contribution of Inca contribution to society today is in architecture, engineering and structural daring, freeze-drying, transportation network (roads), bridges, and khipus. 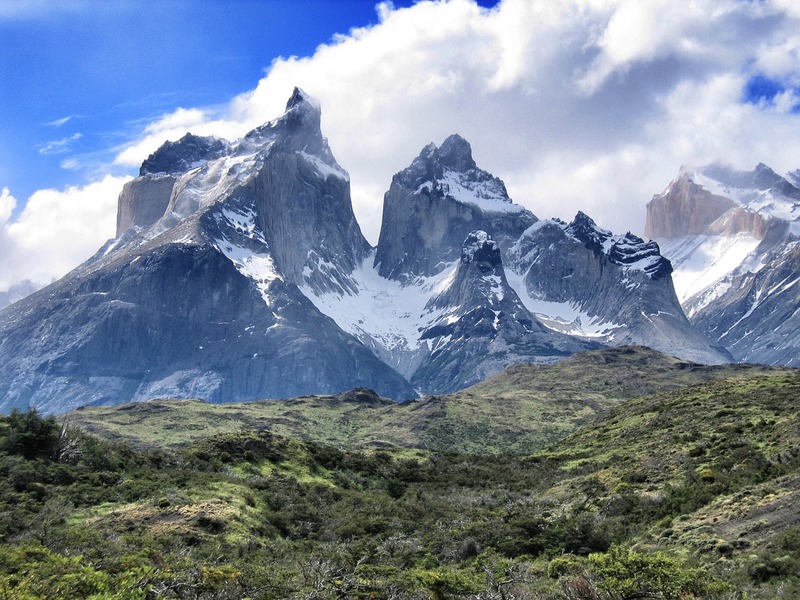 Living among the steep peaks of the Andes, the Incas lacked level fields for farming. To solve this problem, they developed a system of terraces that they constructed throughout the empire like giant green staircases. The Aztec education was important no matter what your gender, rank or station. Thus they began universal education. The Aztecs practiced advanced medicine, created floating gardens, soccer, herbalism, and the color red. The Spanish wrote that Aztecs had “a kind of corn that bursts when parched and discloses its contents and makes itself look like a very white flower”. The Aztec did not invent popcorn but they popularized it. Keep in mind that this information in no way implies that Africa dominates the amazing civilization legacy of Native Americans. Let’s recap what we learned in Part 1. Review the human migration map and click on the route from Africa by way of Asia to Central America. We just followed the Haplogroups A, B2 X and Q. *Haplogroups pertain to a single line of descent, usually dating back thousands of years. … In human genetics, the haplogroups most commonly studied are Y-chromosome (Y-DNA) haplogroups and mitochondrial DNA (mtDNA) haplogroups, both of which can be used to define genetic populations.